Copyright infringement laws are in place in order to protect the original works of a creator from being stolen and reproduced, sold or performed. Although copyright laws are in place for many different fields, may it be music, film, writings as well as dressage freestyle pieces, infringements occur frequently. 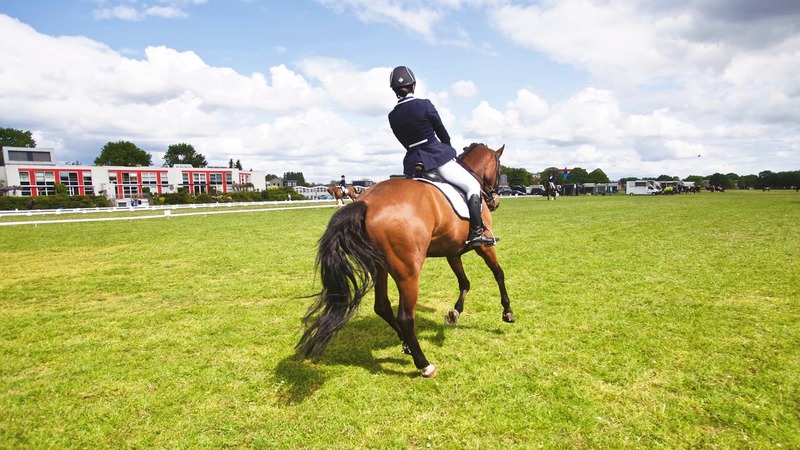 The dressage sport is known for its very competitive freestyle classes and the work put behind to create the perfect performance piece to suit the horse and rider can be very costly. The freestyle music piece is a big part of the performance as a whole and is often tailored to perfectly suit the horse and rider combination at hand. Mr. Joost Peters is a well-known freestyle producer who has created freestyle music for amongst others Edward Gal and Totilas. These freestyle productions are protected by copyright laws, as originality is of the essence. Mr. Peters was therefore very surprised to find out that his freestyle piece, created for the horse TC Champ of Class DVB, was used by a different horse and rider combination during the Pony´s Kür op Muziek in Geldrop, without the consent of him or the owner of TC Champ of Class DVB. This type of theft of protected materials may bring upon tort claims, as this is an infringement of copyright laws. These violations may also have devastating consequences for the producer as both his image and the product related to him is at stake and can be damaged by this unlawful use. Not to mention that the hard work put in behind these productions is not compensated for in these situations. Schelstraete Equine Lawyers view such copyright violations as grave and unwelcome as this may have harmful consequences for creative individuals who put a lot of hard work into their original pieces and creations. Riders and trainers are advised to refrain from copying content form the internet and using it as their own without the permission of the owner or creator. This also holds true for pictures and video sharing.